The Los Angeles Lakers are in a bit of a tailspin. LeBron James is on a minutes restriction, and they've got deeper issues than just what's happened this season. Meanwhile the roster in LA has been built with the idea of getting multiple superstars this offseason to help James. That's not exactly a shoo-in either, particularly after trade talks for Anthony Davis fell apart earlier this year. 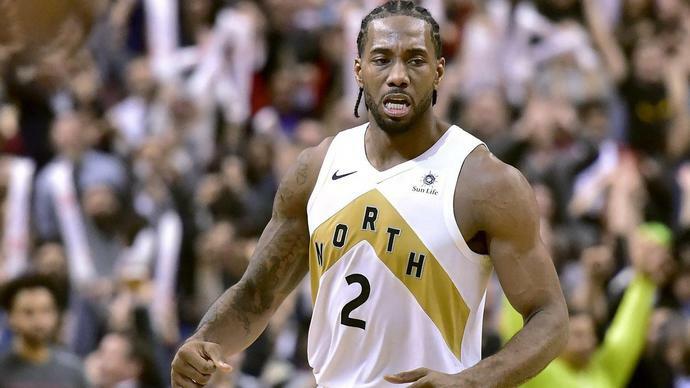 Los Angeles has been a rumored landing spot for Toronto Raptors free agent Kawhi Leonard, although reports have said Leonard prefers the Clippers in the past. As the year has ground on up north, it seems the Lakers' chances at signing Leonard have become increasingly dim. Speaking on Brian Windhorst's podcast, ESPN writer Michael C. Wright said that what he's hearing is that Leonard is not interested in the Lakers. Toronto doesn't look like the strongest team in the East, and an NBA Finals run was what most thought could keep him with the Raptors. If Leonard decides to change teams this summer, it seems like the rumor continues to be that he won't be picking to join LeBron on the Lakers.